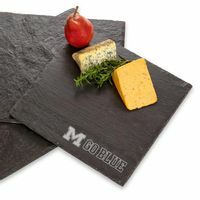 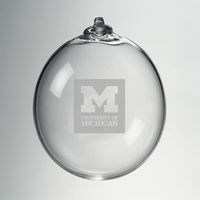 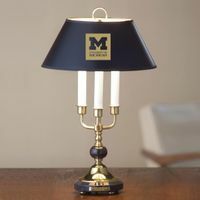 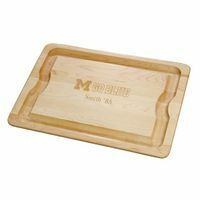 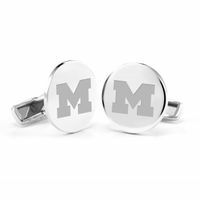 Celebrate your University of Michigan memories with this stylish keepsake bowl. 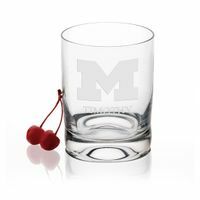 Personalize it with up to 55 characters of text. 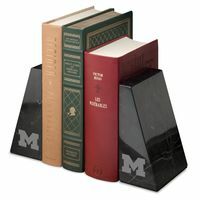 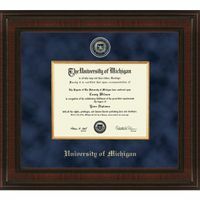 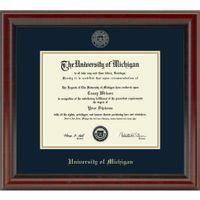 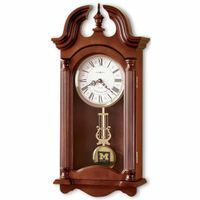 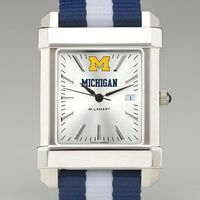 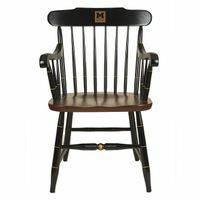 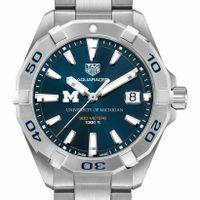 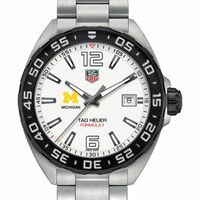 Popular personalizations include university name, individual's name, class year, or team name. 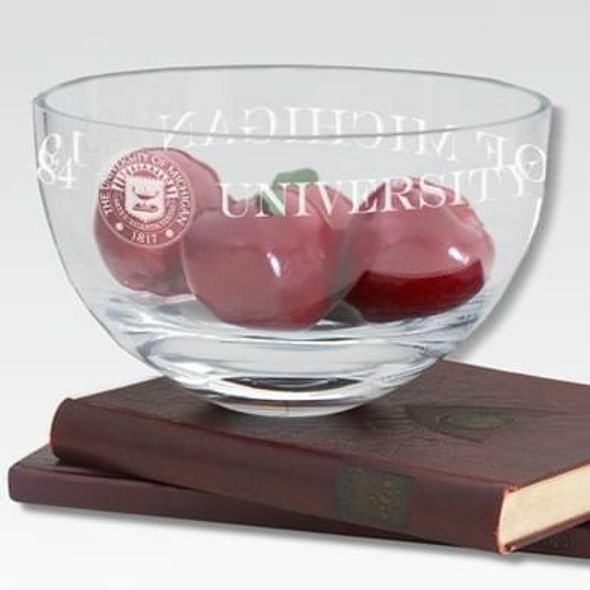 Free Engraving on this bowl. 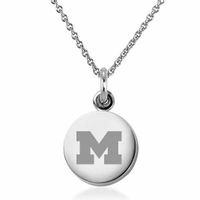 Engraving will not delay the processing of your order. 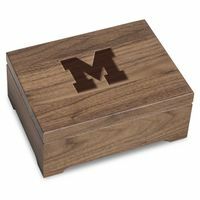 Bowl comes with logo only; if you want the school name, include it in your free personal engraving.